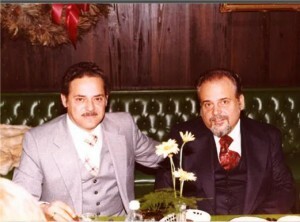 History & Mission - Joseph A. Del Forno Inc. 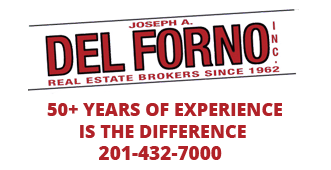 In business since 1962, Joseph A. Del Forno INC. is a well-respected family owned and operated NJ Real Estate Brokerage. Located in Historic Downtown Jersey City, Del Forno continues to play a major role in the revitalization of the Northern New Jersey real estate market. Our office specializes in sales, rentals, and property management for all property types including condos, brownstones, brickrows, lofts, one to four family homes, investment, commercial, and industrial properties throughout Jersey City and Hudson, Monmouth and Essex Counties. Our full time professional staff and management team take pride in providing top of the line customer service by focusing on your needs and concerns with one-on-one personal attention. We are members of the Hudson County, Garden State and Monmouth County Multiple Listing Services. By combining the latest marketing trends with 50+ years of knowledge, we are able to offer our clients the ultimate real estate experience. Please feel free to contact us with any questions and we will be glad to provide you with a NO-COST NO-OBLIGATION market analysis of your property or commercial space. We welcome the opportunity to serve any of your real estate needs, and look forward to working with you to build a professional and long lasting relationship.